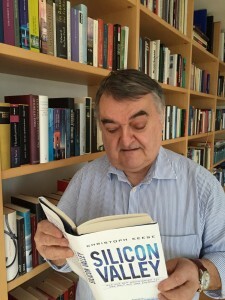 The book, Silicon Valley by Christoph Keese describes and analyses how innovative ideas and companies come to life, prosper and interact in the Silicon Valley. 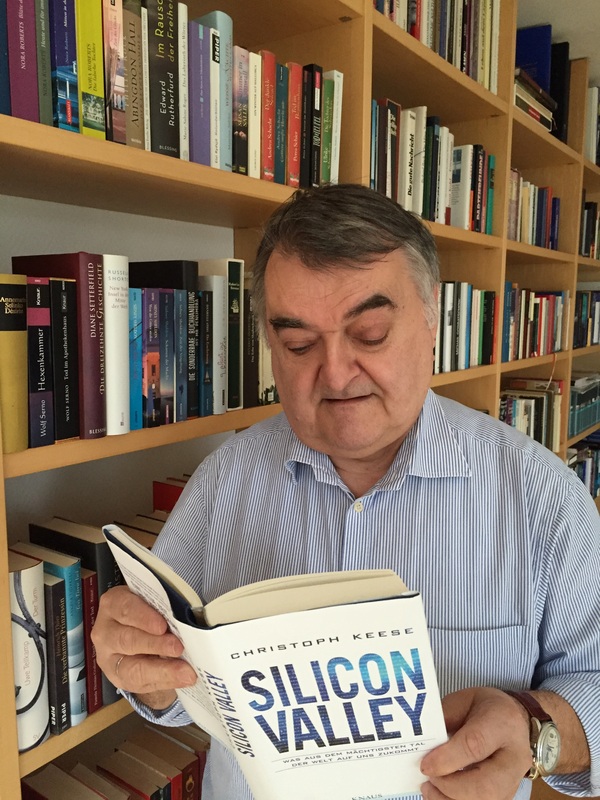 I chose the book, because it is a very honest and realistic account of why and how innovation is done Silicon Valley. It also describes what truly is new about the digital change that is in part driven by developments in the Silicon Valley. I find the book especially fascinating, because of the many real-life examples and first-hand accounts the author depicts.